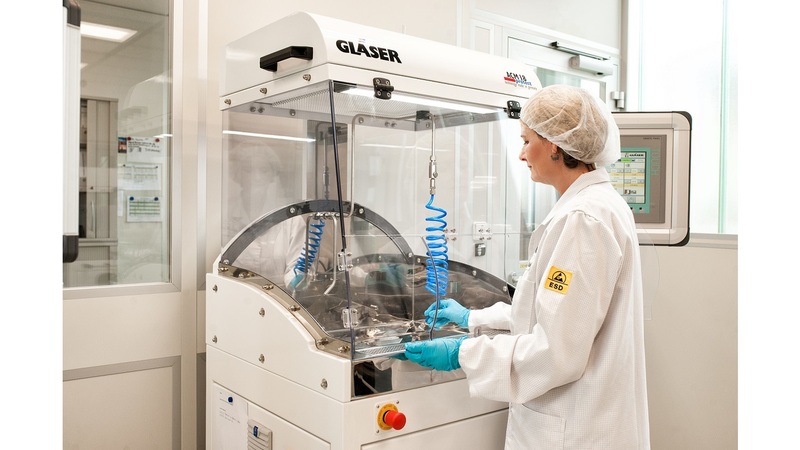 For OEM to small, automotive suppliers, we conduct since 2002 in our accredited, in-house laboratory cleanliness analysis of functionally relevant components and assemblies in accordance with national and international regulations by. These studies we analyze in a clean room with currently 10 laboratory technicians in shifts. For the analysis necessary extraction systems are developed and manufactured in our house itself.